The NorthSideRyders: X Fusion Suspension! RV1 Dual Crown Fork! X Fusion Suspension! 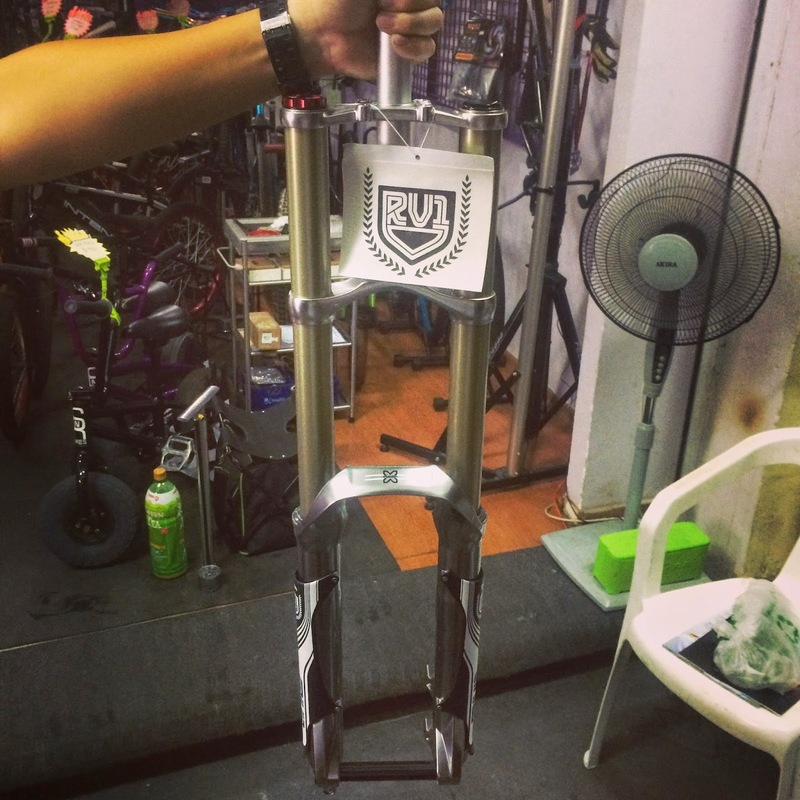 RV1 Dual Crown Fork!